that I can make things with. as buying you for yourself. 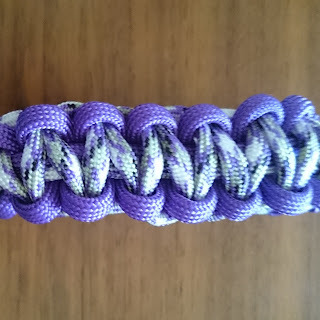 to make bracelets out of paracord. & six plastic side-release buckles in coordinating colors. You also get instructions to make the bracelets. 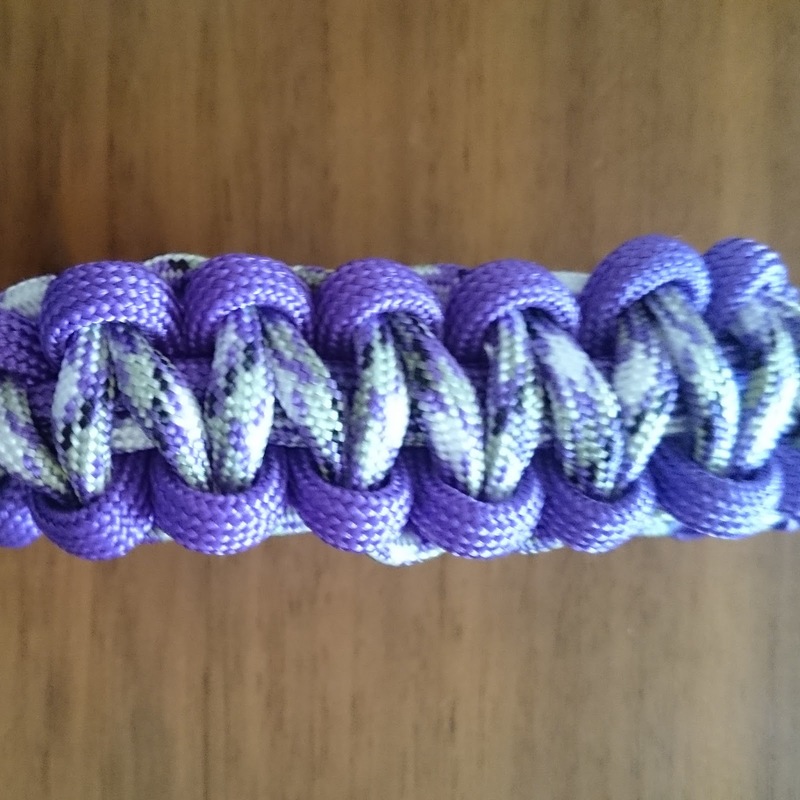 The bracelets are easy to make and fun as well. I made it for my son and he's been wearing it ever since. 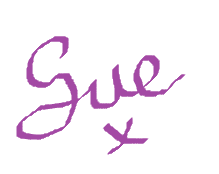 so I'm going to use it to make other things as well.